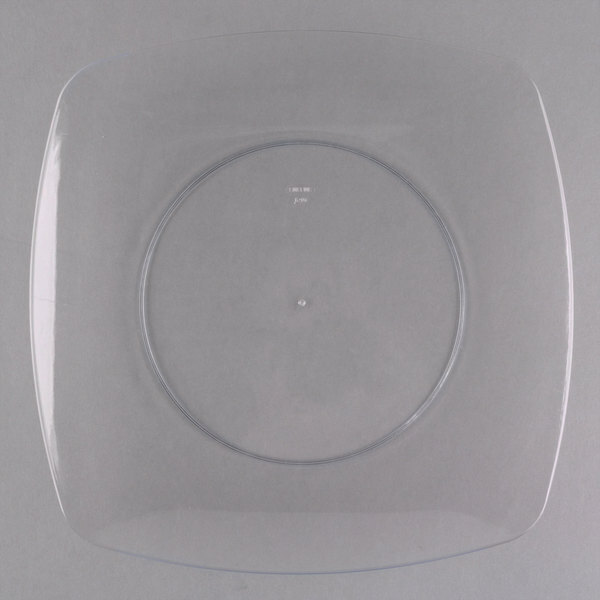 Refashion any meal into a stylish occasion with this Fineline Renaissance 1510-CL 10" clear dinner plate! 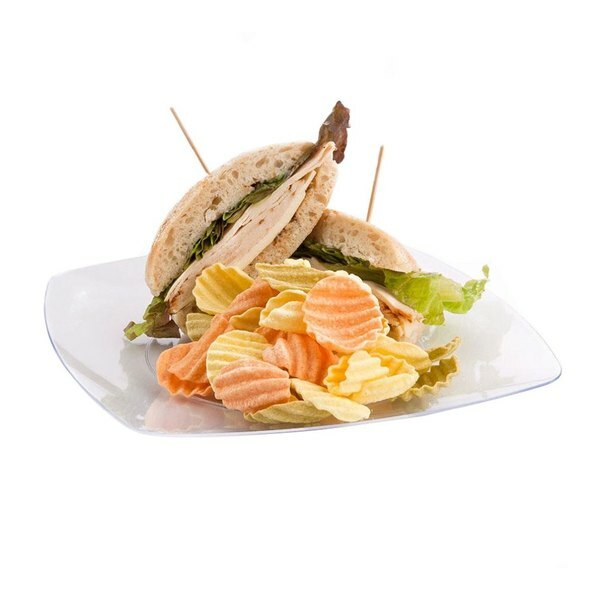 Made of heavy weight plastic, this strong and sturdy plate is a reliable choice for your restaurant, party, event, or catering service. 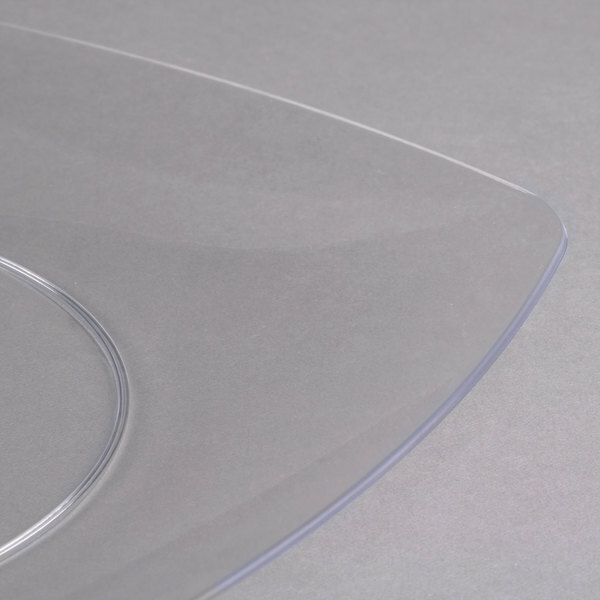 Featuring a smooth, solid surface that maximizes serving space, this dinner plate has rounded edges for an elegant appearance. 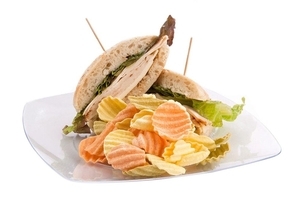 No matter what you serve, the coupe designs and smooth shapes of the Renaissance collection will frame your foods in a stylish way for a memorable presentation. This item is able to be recycled under some recycling programs. 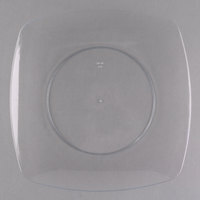 "These dinner plates have a very elegant use to them and are made of good sturdy quality. We will be using them for a formal event." 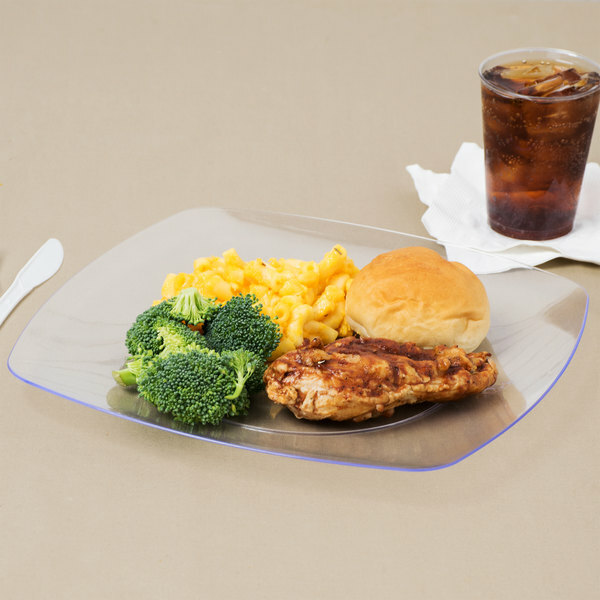 An upscale alternative to standard disposable plates, this item combines a chic look with the convenience of plastic dinnerware. 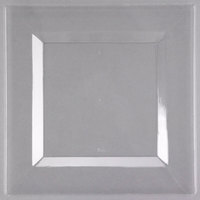 Lighter than chinaware options, it is not as fragile or costly so you don't have to worry about extra breakage expenses. 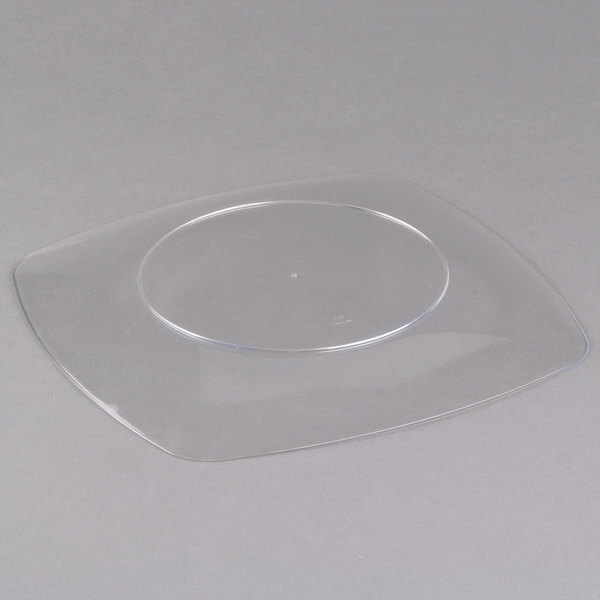 The modern design and clarity add a unique flair to any serving of salads, sandwiches, and entrees. 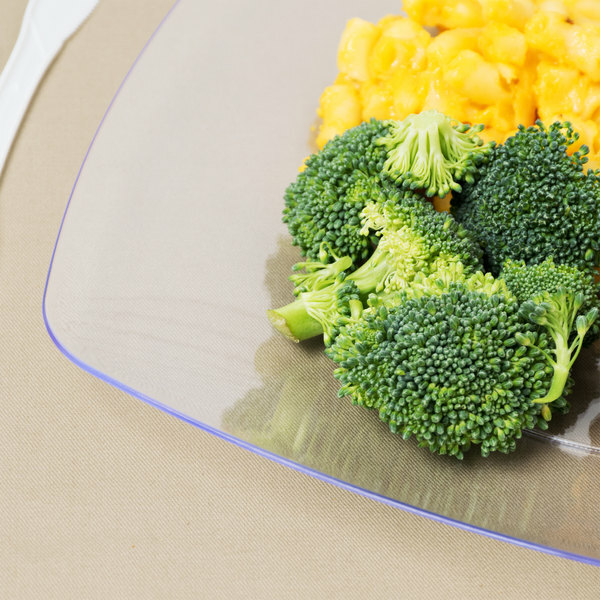 It's also great for desserts and appetizers that the table can share. 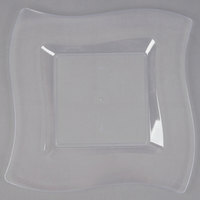 These dinner plates have a very elegant use to them and are made of good sturdy quality. We will be using them for a formal event.